Nestlé, the world's largest food and beverage company, has laid out an action plan to increase the number of women in senior executive positions globally. 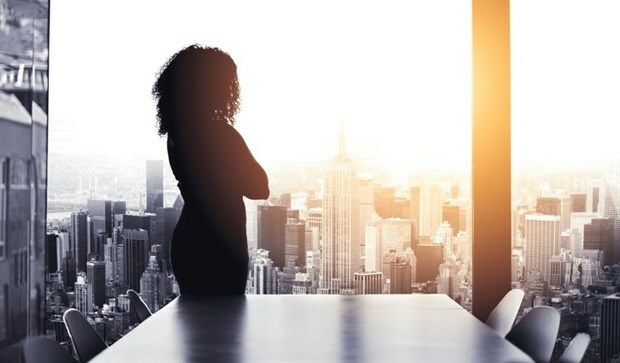 As part of its activities to highlight International Women's Day 2019, the Gender Balance Acceleration Plan will now put further emphasis on increasing the proportion of women in the group's top 200 senior executive positions from around 20% currently to 30% by 2022. The firm says this is another step in Nestlé’s journey towards gender parity. According to the company, a gender-balanced workforce makes business sense as it helps to boost innovation and performance, which as a result, better serves the needs of its consumers. “It is simply the right thing to do. We believe that a more diverse workforce with more women at the top will reinforce our inclusive culture and make Nestlé an even better company. We are setting measurable goals to hold ourselves accountable. We know that improving gender balance will lead to better decisions, stronger innovation and higher employee satisfaction,” said Nestlé’s Global CEO Mark Schneider. Schneider announced the company’s acceleration plan to make gender balance a priority, based on three pillars: bold leadership, an empowering culture and a set of enabling practices. • Reporting progress in Nestlé’s annual Creating Shared Value report.